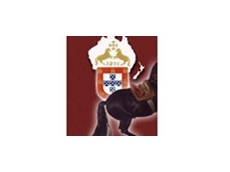 The Lusitano Horse Association of Australasia is responsible for promoting the Lusitano breed of horses within Australia. 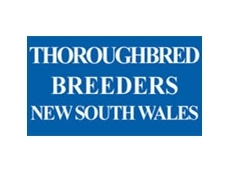 The LHAA manages two Studbooks and a Crossbred Register. 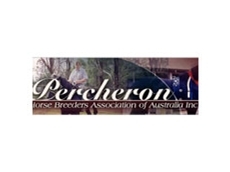 Equine Veterinarians Australia is an organisation representing equine veterinarians across Australia. Equine Veterinarians Australia respects the values and benefits of enhanced animal health welfare and production. 22/05/12 - Affinity Insurance Brokers specialise in providing insurance solutions for the Equine Industry. 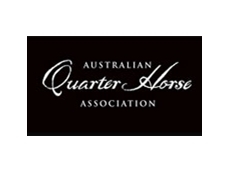 03/02/12 - The Equine Veterinarians Australia (EVA) is a Special Interest Group of the Australian Veterinary Association (AVA). 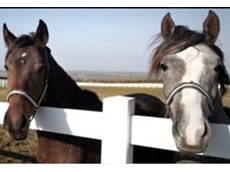 21/01/11 - “Don’t look a gift horse in the mouth” – The gift being offered to horse owners is a set of draft national competencies for equine dentistry. 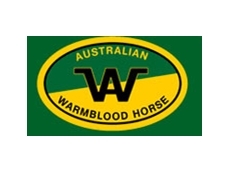 18/01/11 - The Australasian Association for Equine Dentistry AAEED believe that national competencies for equine dentistry at Certificate IV and Diploma level will help horse welfare. 17/01/11 - Draft competencies for national training standards in equine dentistry have been developed by AgriFood Skills Australia and are now available for public comment.